Our dedicated team of cruise specialists are friendly and knowledgeable, and, having travelled on many of the cruise lines that we work closely with, have amassed a collective knowledge of over 50 years of experience. 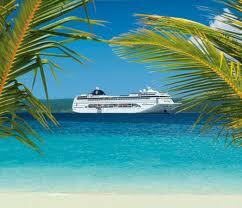 This means that the advice we offer will ensure that we get you the most suitable cruise for you. We are members of ABTA (The Association of British Travel Agents). 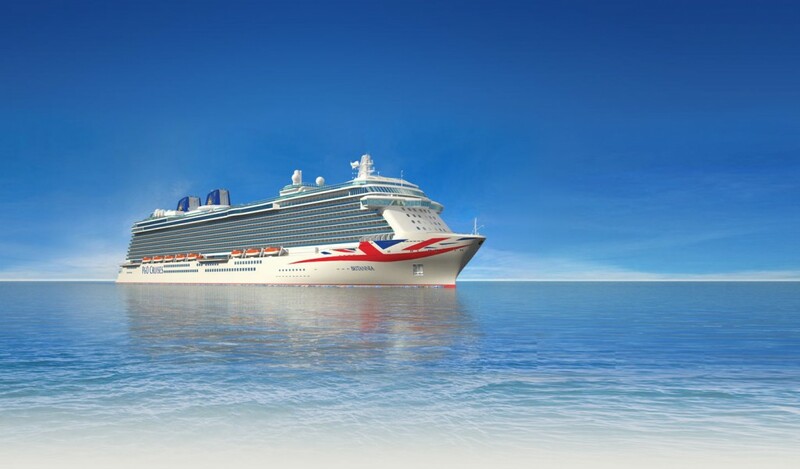 Membership of this organisation ensures that we adhere to the highest codes of conduct and financial security, which clients receive when they entrust us with their cruise reservation. All our fly-cruises are ATOL (Air Travel Organisers’ Licensing) protected so you can relax and have peace of mind on your cruise holiday. 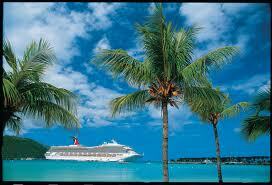 We deal with all the major cruise lines and can tailor make any itinerary suit you! 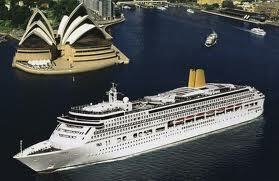 Enjoy the very best that Europe has to offer with with a fantastic Mediterranean cruise. If there’s one thing the Caribbean was made for, it’s cruising. Choose from eastern Caribbean cruises or southern Caribbean cruises and you can explore numerous islands in one holiday; and you might be surprised at just how unique each encounter is. With British, French, Dutch and Spanish settlers here throughout history, you will find a kaleidoscope of architectural styles, cultures and cuisines. From Barbados and Antigua to St. Lucia and Mayreau, a wealth of hidden treasures including historic harbours, lush tropical forests and characterful towns are to waiting to be explored on Caribbean cruises. Discover your inner adventurer on a Canada and Alaska cruise. Explore the untamed snowcaps of Alaska, marvel at the vast icy blue Hubbard Glacier or take a helicopter flight to see the spectacular Juneau Ice Field. For the ultimate thrill, go racing over the snow on an exhilarating dogsled ride. 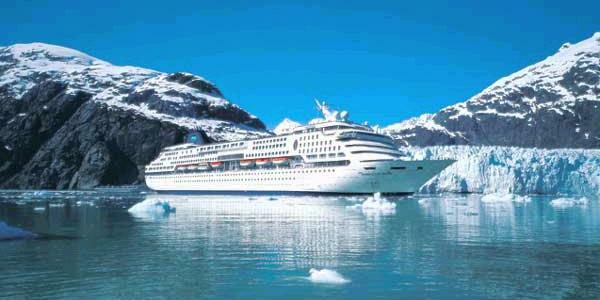 What better way to see some of the greatest views on earth than a cruise? Imagine waking to the sun glinting off Sydney Opera House. Catching your breath as the first glimpse of Hong Kong Harbour comes into view. Taking your first steps on the Great Wall of China. Or watching shadows cast by the Golden Gate Bridge dance across the deck. With Cruises calling in Australia, China, Vietnam, Brazil and many more destinations, you can explore the world at a relaxed pace and see it your way! The Northern Lights, or Aurora Borealis, are an unrivalled natural phenomenon. 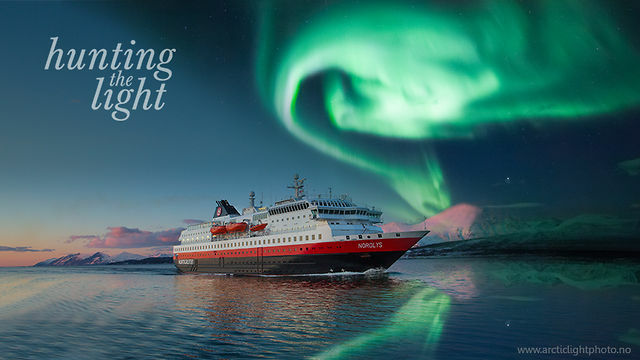 Occurring only in the Arctic Circle and in winter, the lights are a magical and moving experience that everyone should experience at least once in their lifetime. Whether you see them soaking in a hot tub aboard a cruise ship or being pulled by reindeer, you’ll never forget the first time. 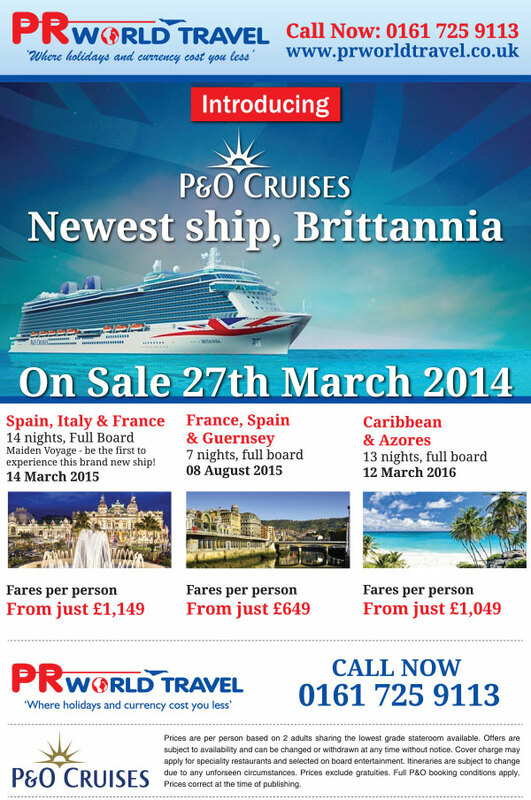 Whatever cruise you are looking for at PR World Travel we will ensure that we find the right one for you!